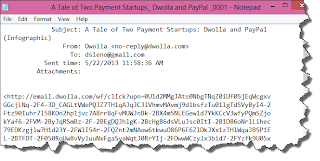 How to Convert Multiple .Eml Email Into Text Files? Transforming .eml formatted email messages into text format can be useful for archiving or performing fast searches with a text indexing program. It also makes it easy to access the message contents even if an email client is not installed, since any simple text editor will do the job. 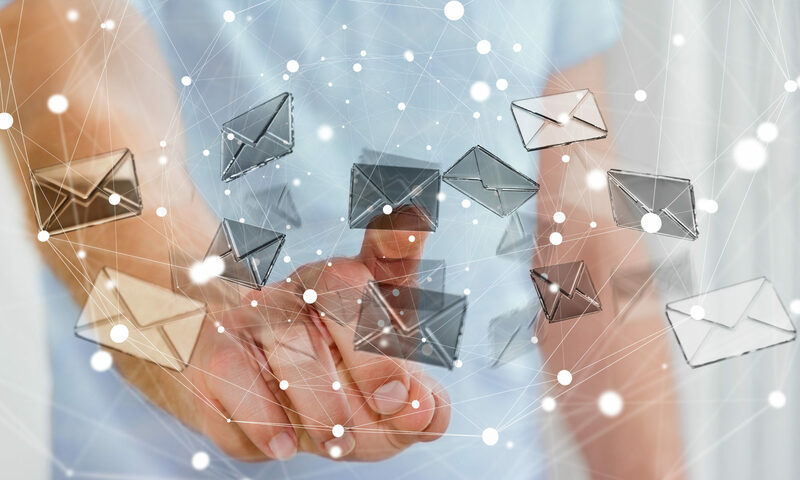 While many email clients make it simple to convert a single email into a text file, they often fall short when it’s necessary to batch convert hundreds or thousands of emails. 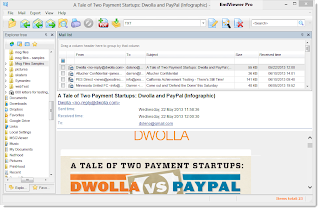 This article looks at the .eml to .txt conversion capabilities included in Eml Viewer Pro, a Windows application that makes bulk management and conversion of email content easier. It will explain how to perform a conversion, setup a custom file naming scheme, and choose how the software should process email file attachments. To follow along with this tutorial, download a free 15 day trial of Eml Viewer Pro. To begin, start Eml Viewer Pro, and using the folder list on the left side of the screen, choose the Windows folder that contains your .eml files. Note that Eml Viewer Pro can also open .msg and .mht files, and convert them to text as well as .eml files. Next, select the emails from the mail list that you want to convert into .txt text files. You can select a single .eml file by clicking on it. Hold down your Windows Shift key to select a range of files. To choose all of the .eml files in the list, type Ctrol-A to select all. When an .eml file is selected, it will be highlighted in the list. .eml files selected in the mail list. Now that our .eml files have been selected, the final step is to tell Eml Viewer Pro to convert them into text files. Locate the Eml Viewer Pro main toolbar, and select “Text” from the Export Profile list. Eml Viewer Pro export profile drop down list. Choose Text. To begin the export process, click the Start button. Eml Viewer Pro will go to work processing the selected .eml files into text files. Below is an image of a convert .eml file displayed in the Notepad text viewer. The text file is formatted with the subject/from/to/sent time/attachments items listed in the header. Html emails that do not have a text component will be shown with their html formatting. 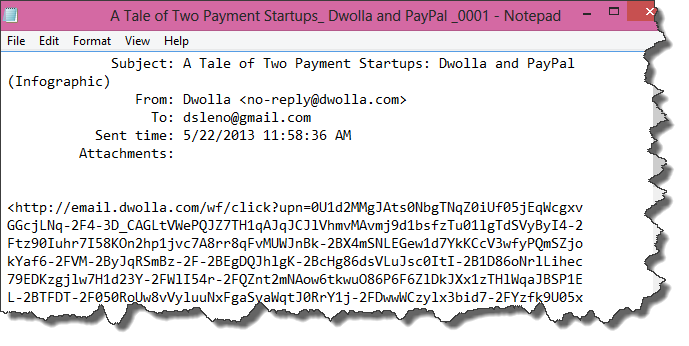 Converted .eml files will reside in a text file that given the name of the email subject line. You can change this if you like, since Eml Viewer Pro provides great flexibility in naming the text files it creates. 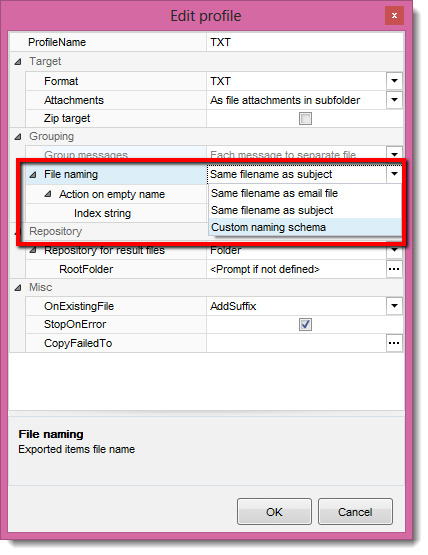 To add a custom naming plan to the saved text files, click the “Edit” button next to the Text export profile. Edit the eml-to-text export profile. This will bring up the Edit Profile window. 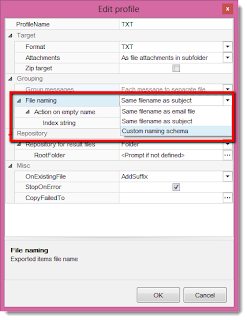 Specify how exported text files are to be named. Using the Custom Naming Schema editor, you can drag and drop the components to create the exact naming structure that your project requires. 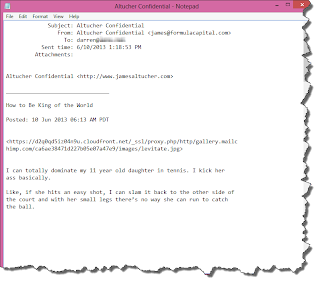 When you export .eml files into text files, some of the emails will contain file attachments. With Eml Viewer Pro, you can specify how those file attachments should be processed. From the Export Editor, go to Target > Attachments, and select the option that best meets you need from the drop down list. Currently, Eml Viewer Pro gives you three options: ignore the file attachments, save them in a separate subfolder which will have the same name as the text file, or save the attachments into the same folder as the text file. 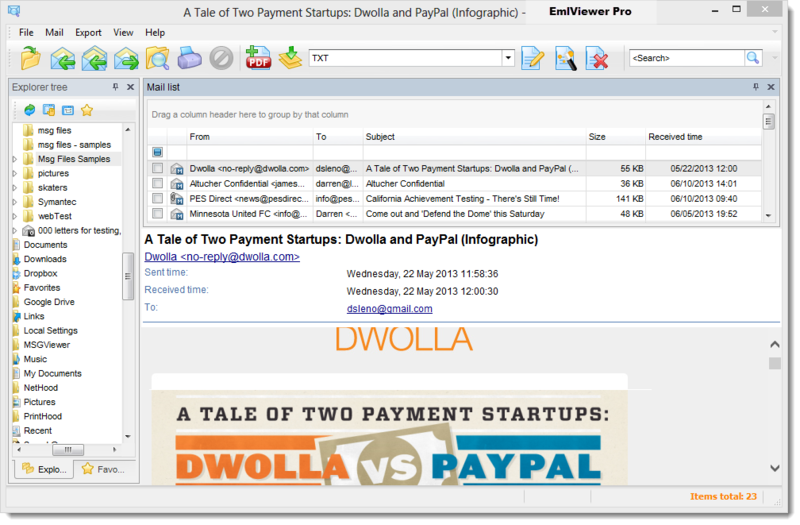 Eml Viewer Pro is a powerful tool for managing .eml email content. Converting .eml files into text file is just one of it’s capabilities. Eml Viewer Pro can also convert .eml to pdf, jpb, csv, mbox, odt, and many other formats. The process for converting to these other formats is identical to the text conversion process explained in this article. Click here for more information on Eml Viewer Pro.